Welcome to the hardscaping section of Oakshade Nursery & Landscaping. 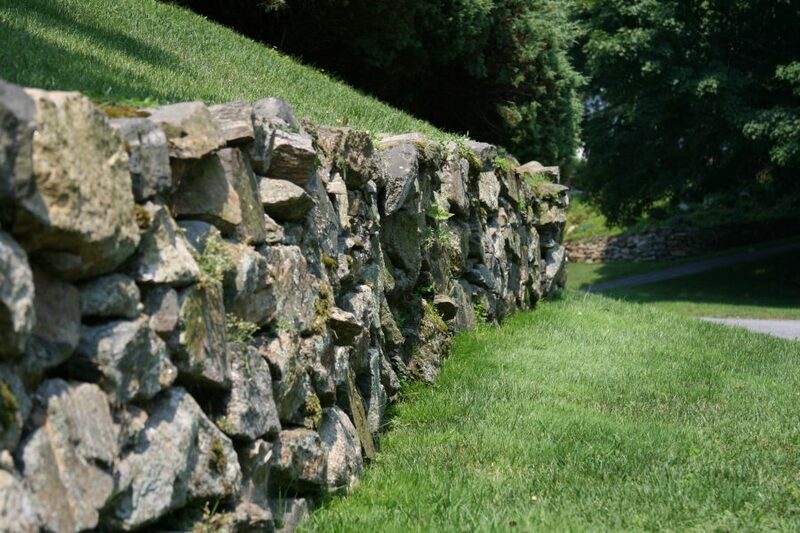 Previously branded as Windswept Stone, our hardscaping design and installation teams are some of the most knowledgeable and experienced in the region. 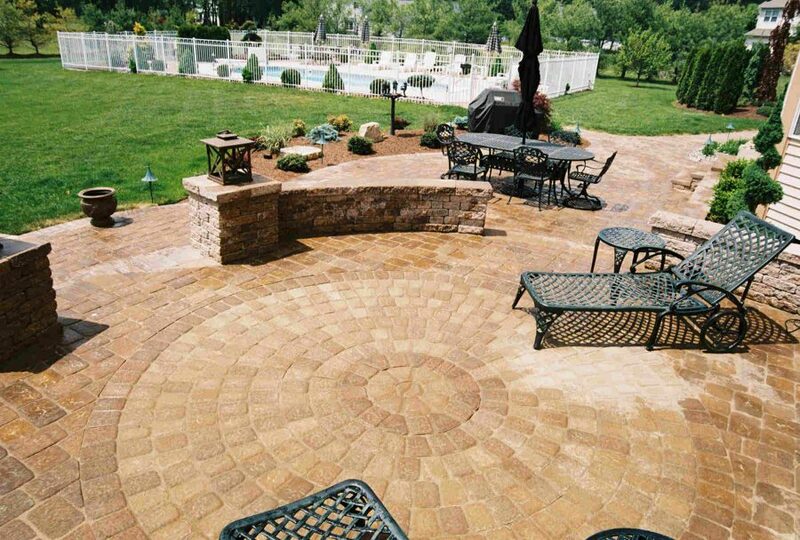 We offer hardscape design, installation and even hardscaping supplies for the DIY enthusiast. 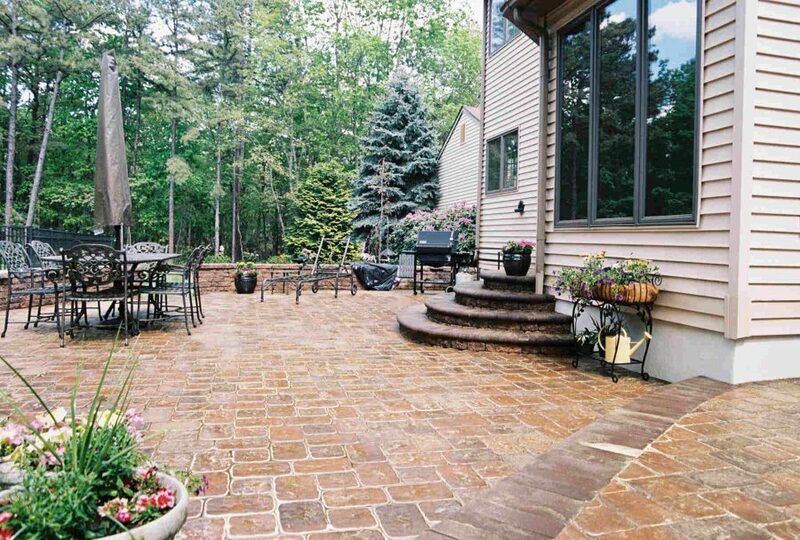 Click on a hardscaping service to learn more about what we can do for you.